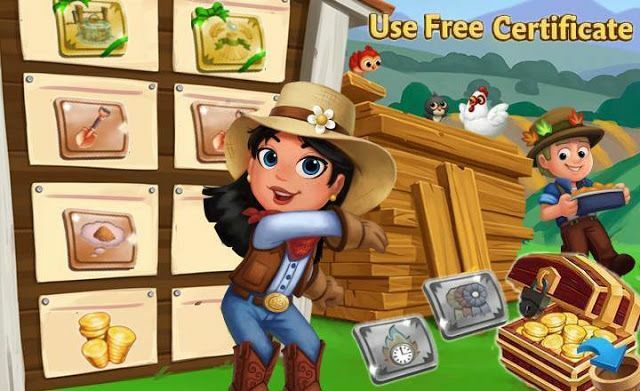 The special Prize Shovel in FarmVille2 gets you twice the Prize Good points when using it to harvest Crops and Heirloom Trees. After purchase, it is yours to use for 24 hours. You can view the cooldown timer on the County Fair Board. Hi players. 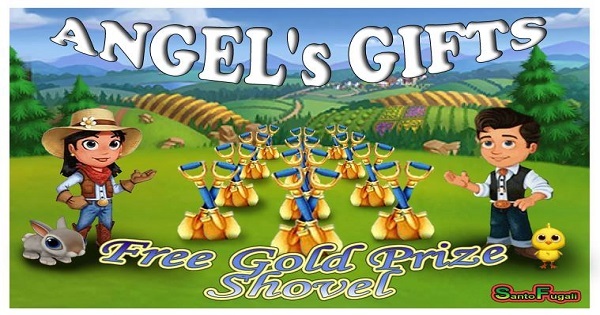 We want to gift you with some Prized Shovel Links, remembers that these links come from other Accounts and not are Zynga Rewards so only faster users can get them.